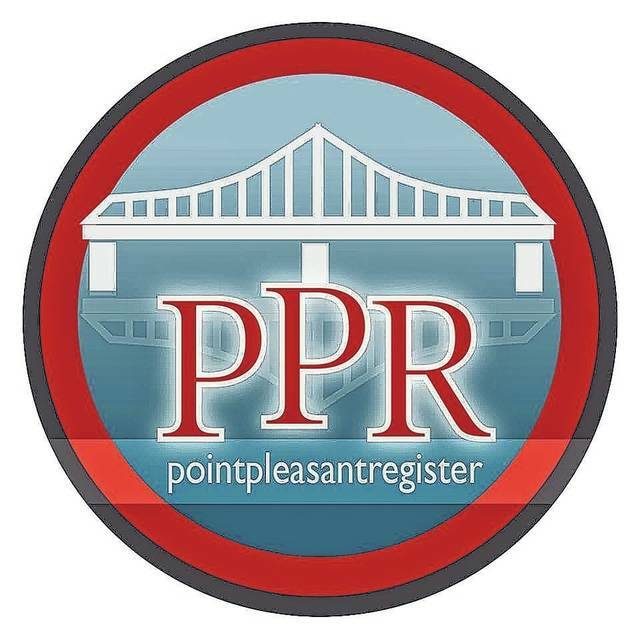 POINT PLEASANT — The Mason County Prevention Coalition (MCPC) recently met discussing updates of the local Students Against Destructive Decisions (SADD) groups. Richard Sargent, Point Pleasant Junior/Senior High School (PPJ/SHS) teacher, explained his PPJ/SHS SADD students will be participating in a life chain project this week. The chain will symbolize the consequences of one link/one person making a destructive decision such as suicide, drunk driving, or drug use and breaking the chain. The SADD students will be doing separate demonstrations for both the middle school and high school. Brittni Kaylor, MCPC coordinator, explained her SADD chapter at Wahama has been busy with community service projects. Sargent commented there is currently a nationwide video contest taking place for all SADD chapters. The video must be about distracted driving and what consequences stem from that destructive decision. Tim White, regional prevention coordinator for Prestera Center, mentioned a new program that was launched as a beneficial resource for not only SADD students, but many other youth organizations. The West Virginia Youth Leadership Initiative was launched to provide youth with interactive prevention activities. He also suggested the SADD students and leaders should follow the West Virginia SADD Facebook page for information regarding the organization. In other business, Ronie Wheeler, MCPC coordinator, discussed his experiences at the regional meetings which he attended in November, December, and this month. At the meetings, topics such as suicide prevention, Drug Take Back Day, and a SADD conference were discussed. Also, there was a discussion on how to put together a directory of important contacts within the county for the coalition and a naloxone demonstration was done. The coalition members discussed tentative plans for the upcoming town hall in March. The date and location is to be decided, but Greg Fowler, Family Resource Network (FRN) executive director, is leaning towards having the event at a Mason County school, so students could be involved with the event. White suggested the coalition offer door prizes during the event as well. The possible topic of concern for the town hall will be addressing the use of vapes, e-cigarettes, and JUULs among students in the schools. The coalition members discussed tactics to get more involvement in the coalition from certain members of the community.